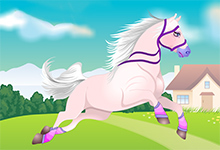 Horse Dress Up Games - Free Online Horse Dress up Games! 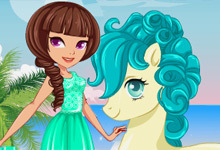 Horse dress up games will turn you into a cute horse stylist. 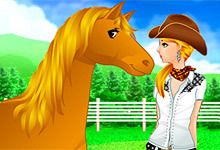 Many horse characters will appear on the screen, from which you can choose the one with whom you will work. 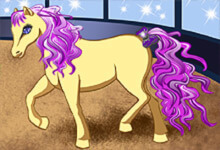 Then you need to decide what hairstyle you chooser for your pony or your horse and the color of their mane. 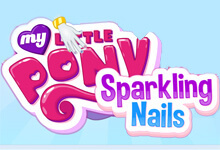 But first, maybe you will have to give them a bath or another spa treatment. 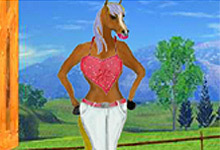 As more steps the horse dress up game has as more interesting it will be. 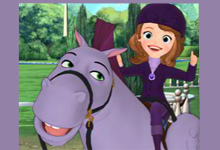 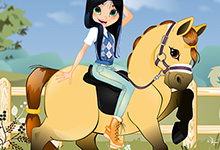 However, even the simple horse dress up games, in which you will only need to choose the outfit for your horse or pony are entertaining and fun to play, especially for small kids who still have not developed their mouse control skills. 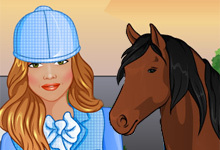 Basically all horse dress up games are played by using your mouse, so there is no need of the keyboard. 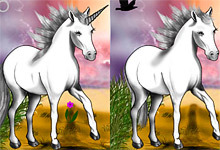 You can refresh the image just by letting your imagination free. 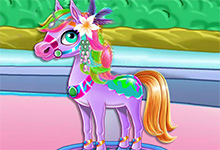 Various decorations will make your little horses look great, so try many combinations in the game you play like a true fashionista. 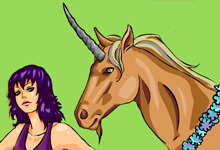 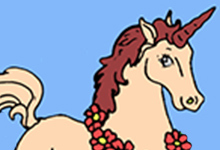 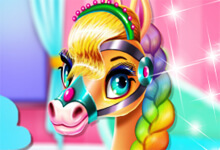 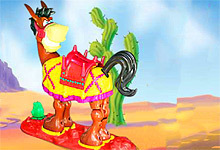 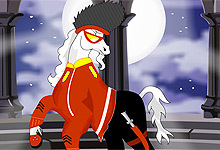 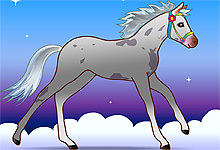 Horse dress-up games usually come in a package with horse makeup challenges. 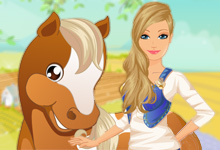 Accept them all and have wonderful moments with our collection of horse dress up games. 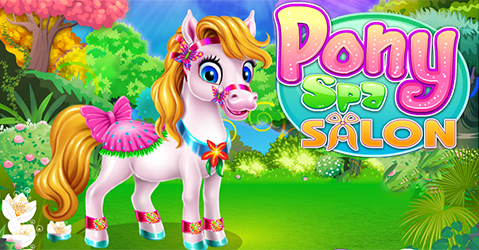 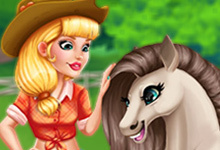 Cute horses and ponies are part of every horse dress up game. 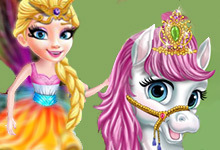 However, many times these beautiful creatures are joined by nice princesses that also love dressing up. 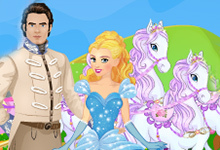 Join Barbie, Elsa, Rapunzel and many other princesses with their gorgeous horses through a dress up adventure. 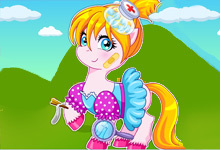 Little girl adore dressing up absolutely everyone, but they are especially happy if they get a chance to dress up a stunning horse or a lovely pony. 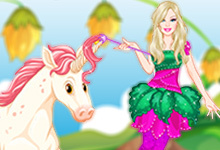 This does not mean that older sister and mommies don`t like dressing up, hence playing this kind of games. 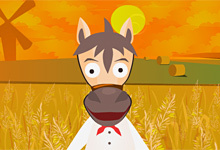 That is why we made a long list of the best horse dress up game, so that everyone can enjoy. 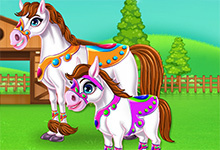 Be part of this horse dress up adventure for a long time and visit up frequently, because we add horse dress up games every day. 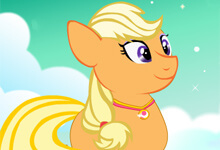 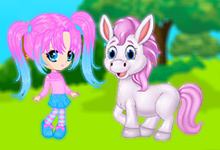 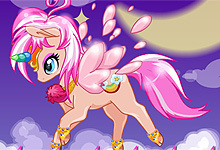 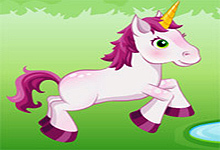 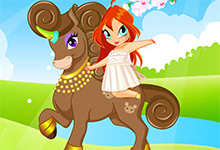 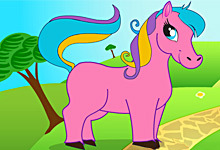 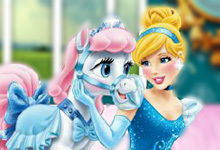 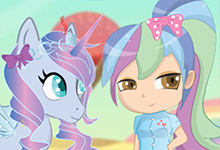 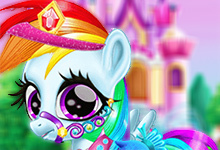 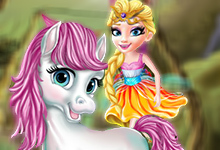 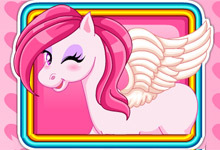 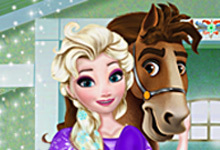 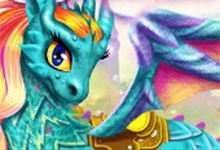 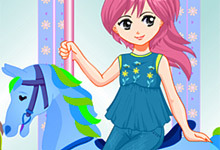 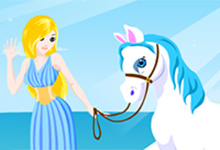 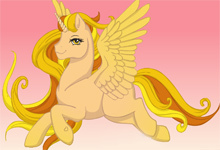 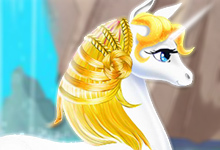 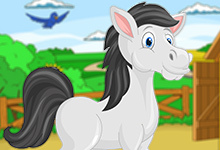 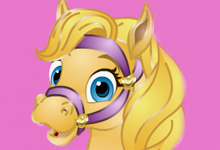 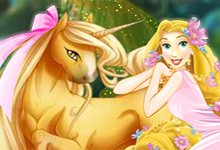 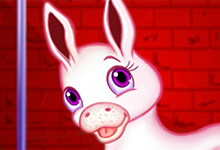 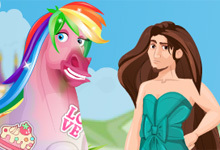 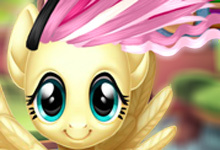 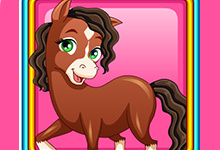 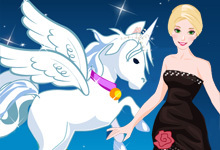 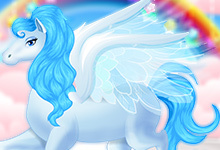 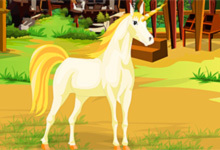 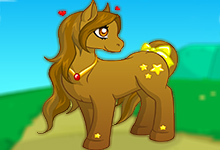 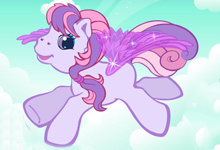 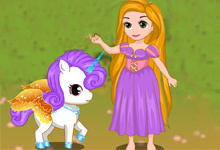 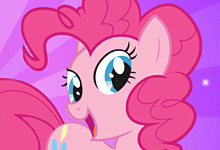 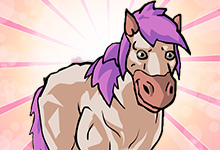 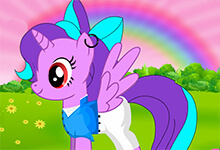 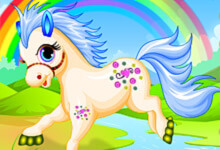 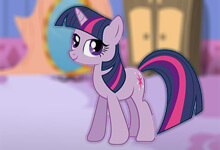 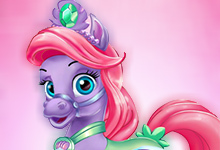 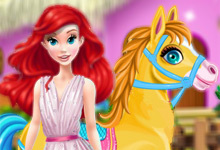 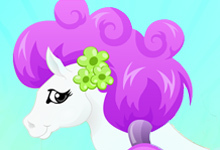 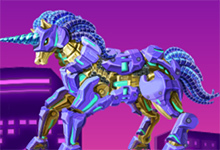 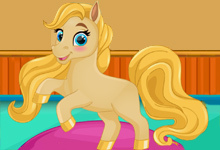 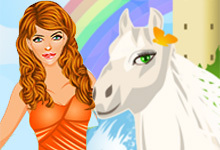 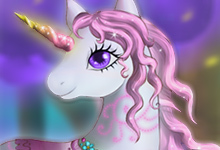 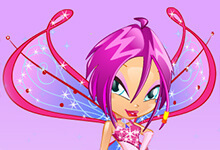 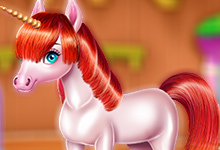 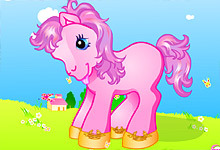 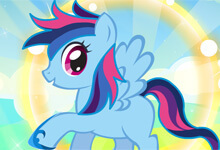 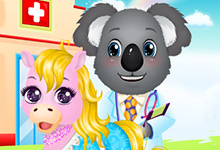 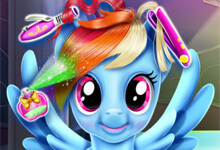 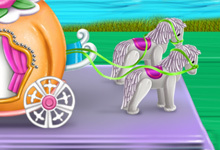 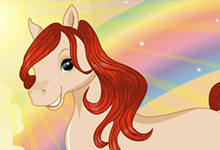 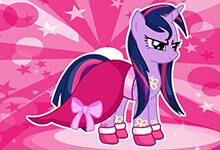 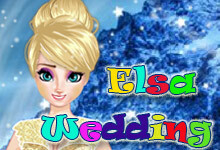 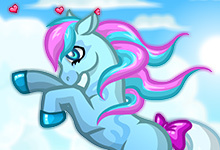 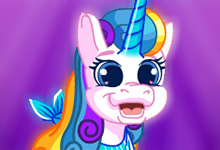 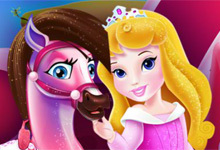 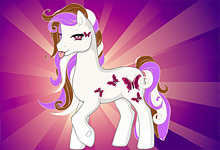 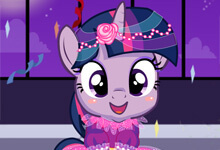 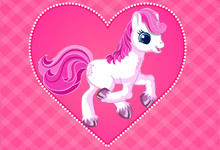 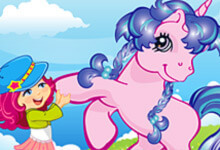 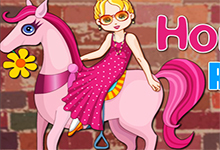 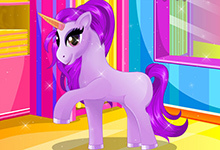 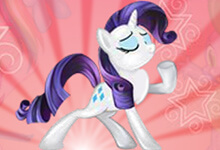 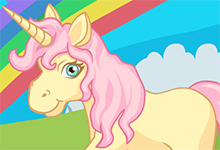 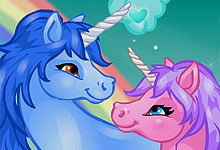 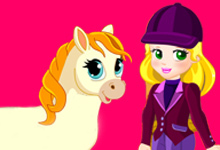 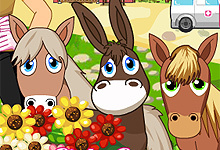 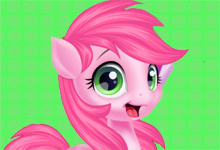 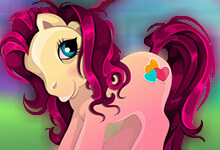 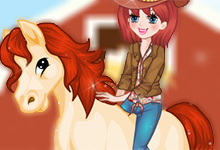 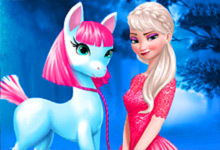 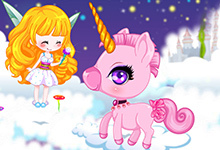 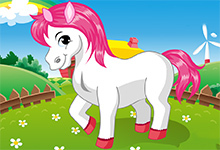 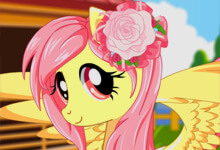 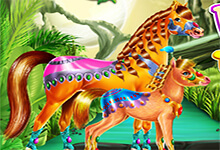 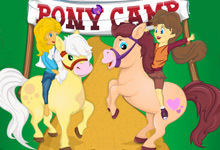 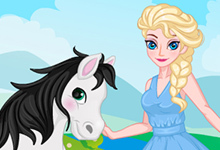 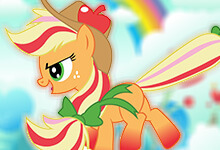 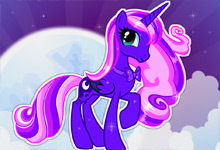 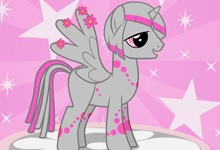 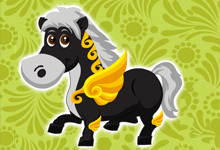 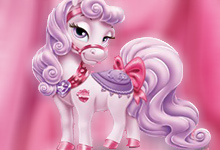 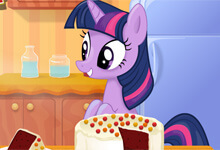 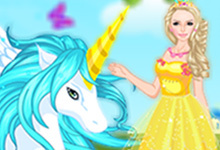 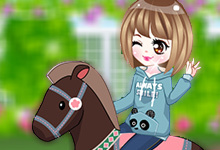 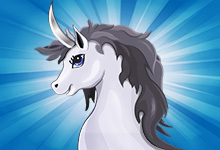 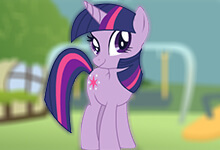 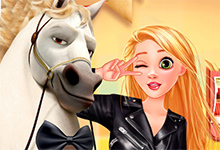 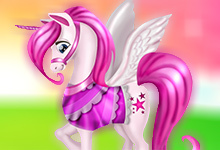 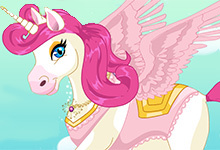 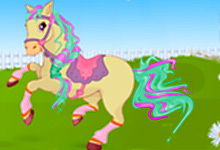 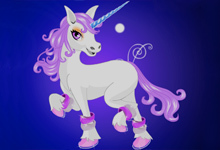 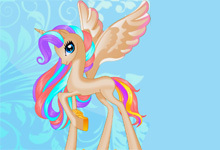 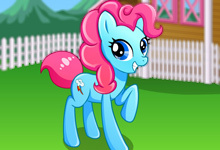 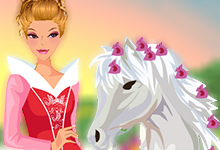 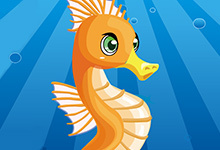 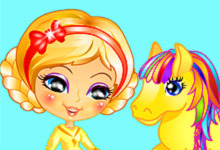 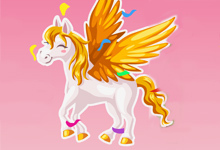 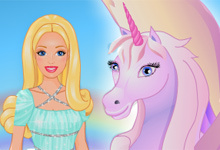 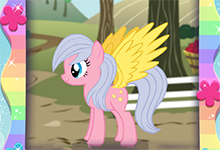 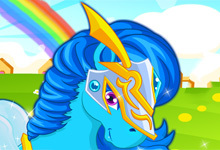 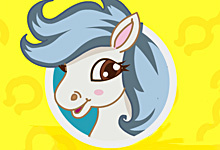 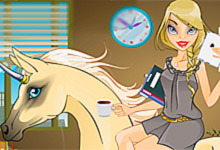 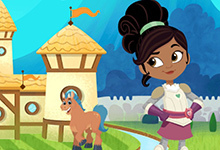 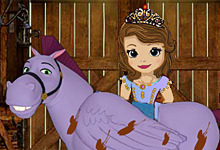 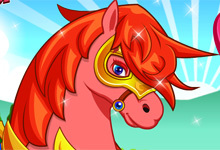 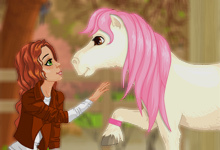 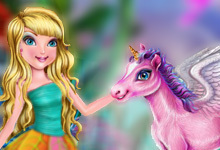 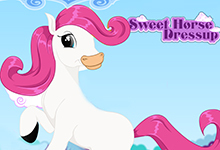 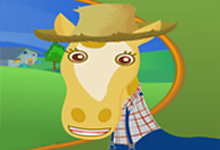 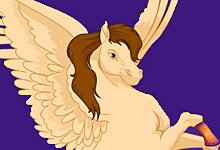 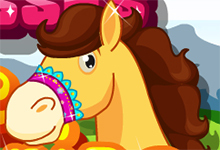 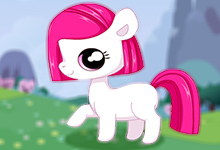 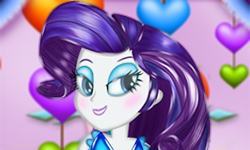 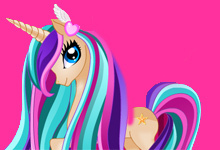 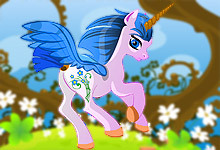 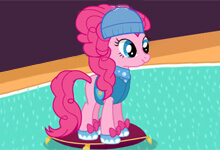 The most adorable horse dress up games in the world can be played at horse-games.org. 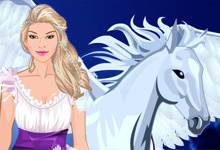 Girls and boys that love fashion can play these games free of charge and never get bored. 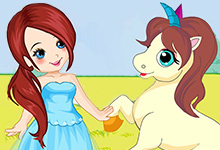 Fantastic Horse, Pony Paradise, Dress Up Centaur Girls, My Baby Unicorn and so many more remarkable games are at your disposal at any time. 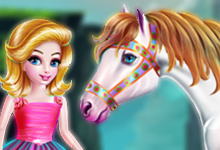 So, you are welcome to visit us every day and from time to time we will reward you with a new horse dress up game. 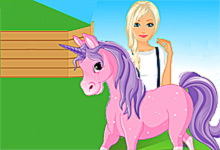 The simplicity of the gameplay indicates that these super fun games are suitable even for the smallest players. 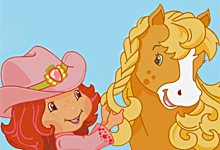 Oh, and by the way they will easier learn how to take the control over the mouse and develop this skill from early age. 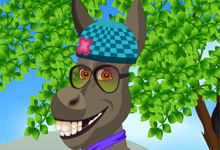 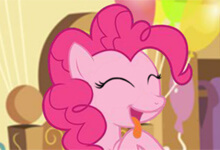 So much fun and excitement in one place, simply called horse-games.org. 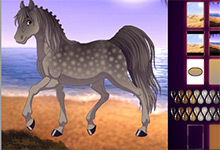 Who would have thought that horses can also have their own wardrobe, where they can choose beautiful things and outfits for every day and for every occasion? 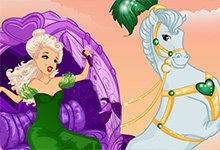 Imagine these wardrobes really exist! 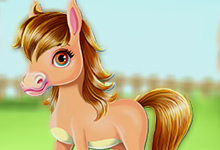 Well, at least here on our site, in a world where horses are the most adorable creatures in the world. 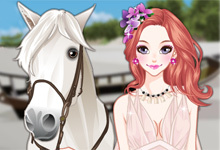 You can dress up cute horses that just want to look beautiful. 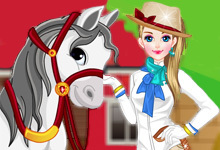 Help our horses choose outfits from the wardrobe and put them on. 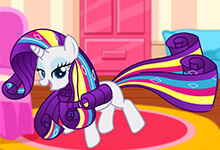 Start by trying on a dress, then a saddle, and then choose a beautifully curled tail and mane. 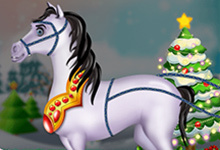 Now pick up the colored reins and fasten a few decorations. 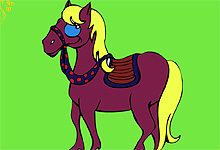 Put on some red or blue socks, because they may give your horse the final look. 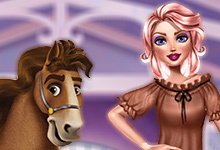 In these wardrobes there will be enough different clothes for many days ahead, which means you can experiment with the clothes and make endless combinations for all your horses. 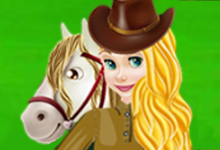 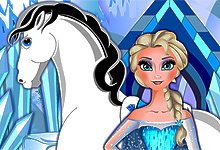 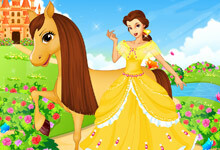 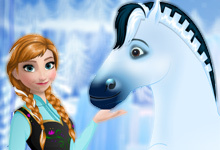 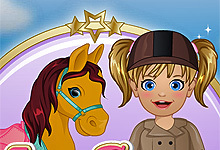 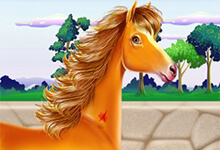 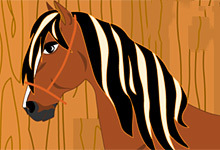 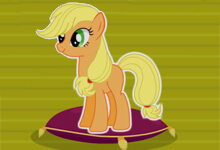 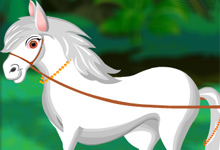 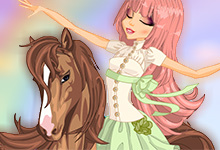 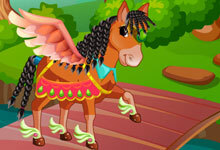 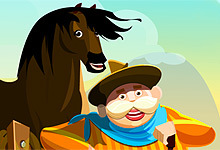 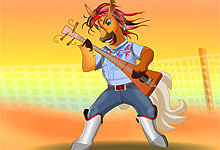 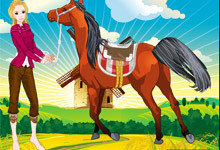 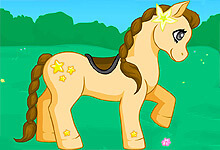 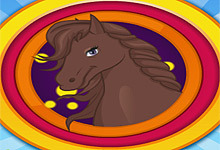 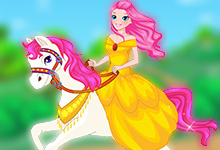 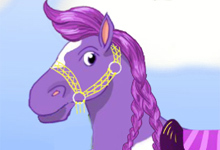 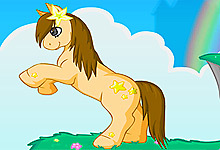 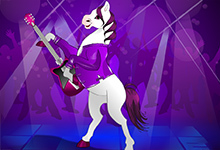 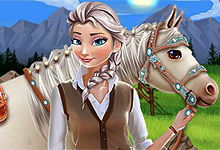 Cool horse dress up games are added every day and all horse lovers should play them. 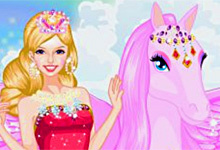 Here, Barbie and other princesses will feel like cowboys on horses or dress them up and begin a nice horse ride. 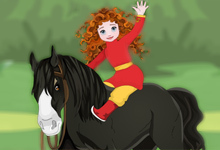 Sometimes girls are on a a farm where they need to look after the little ponies or their beautiful horses. 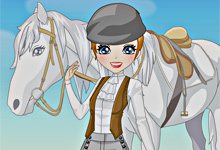 Do not forget to take care of your horses because being clean and healthy is the most important thing, while the dresses and other cool accessories can wait for. 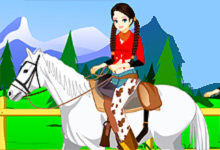 This of course, does not mean that your horse should not be dressed up, so finish the other tasks first and go ahead to dress up your horse as best as you can. 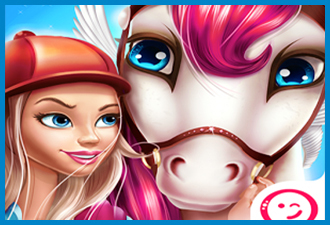 Compete with your friends and spend some fun time together.